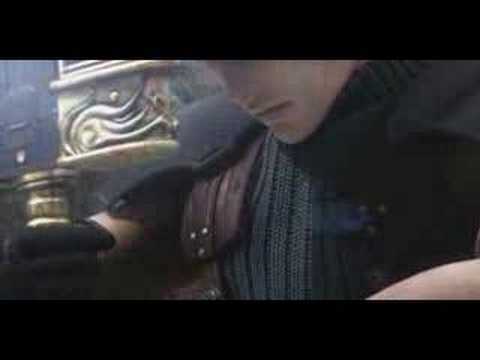 The long awaited prequel to the classic PSX game "Final Fantasy VII". 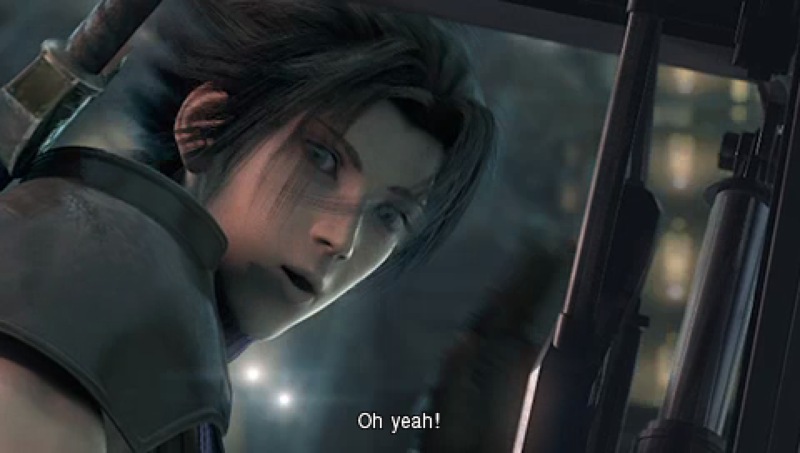 You get to play as SOLDIER 1st/2nd Class Zack Fair. 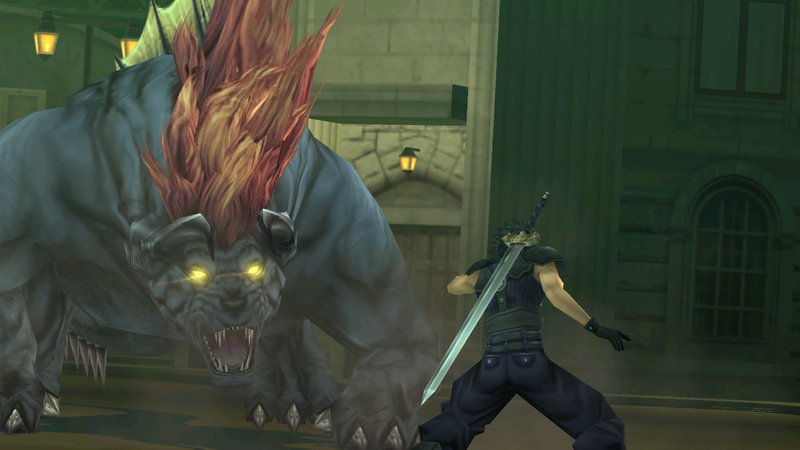 Yes, the who gave Cloud the Buster Sword in FFVII. 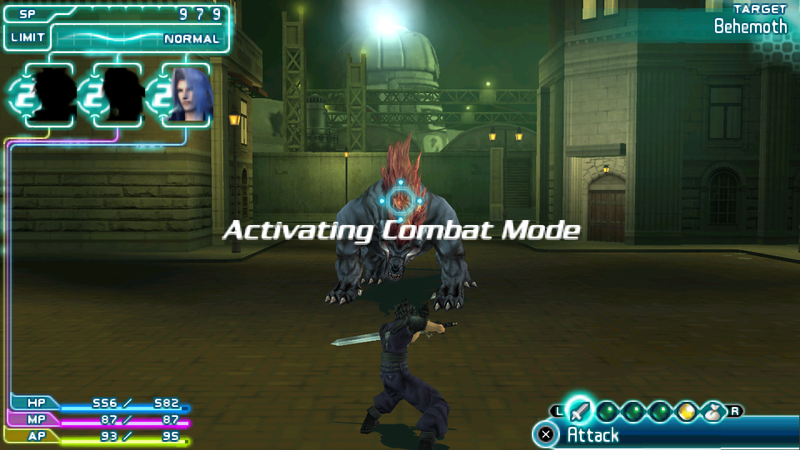 An Action RPG with unique gameplay. 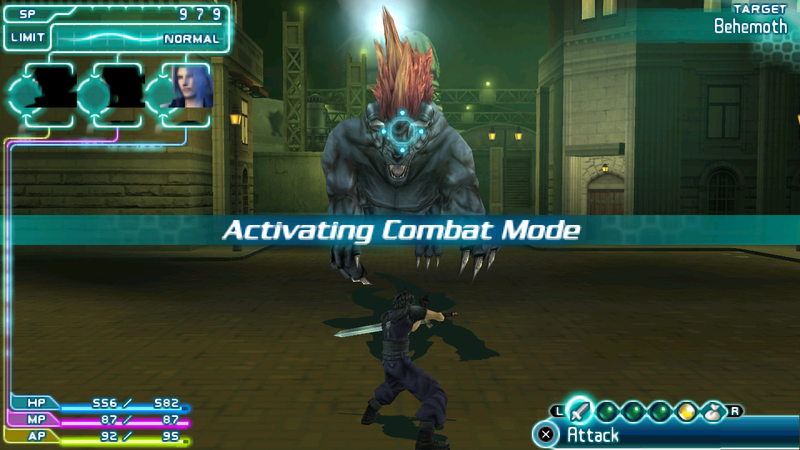 One of the best PSP games out there if not the best. 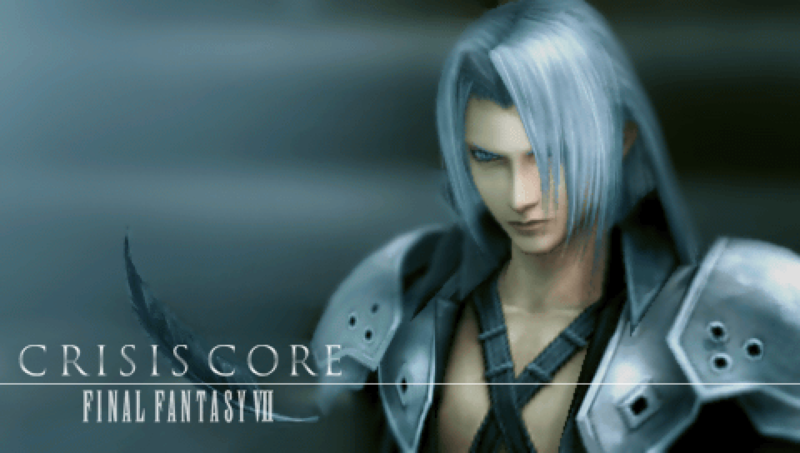 Before Sephiroth turned into a villain he was once with SOLDIER. 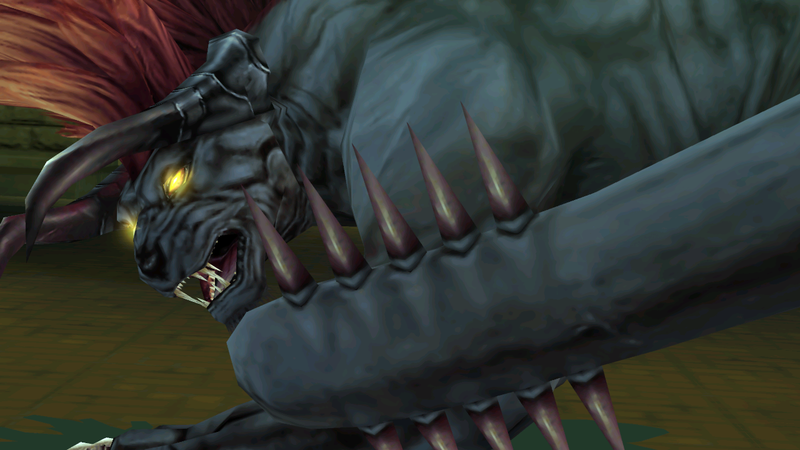 Join Zack Fair in his journey to unravel more story about Final Fantasy 7 and how it all began. 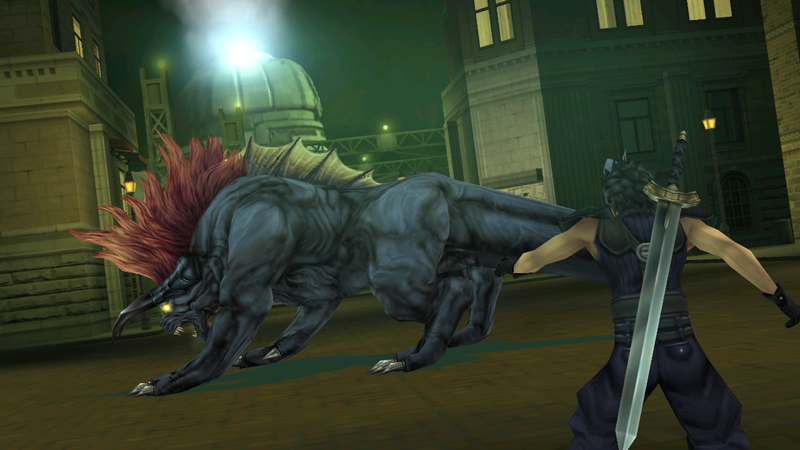 Enjoy a unique fighting combat, crafting new materia's and tons of side quests. Now you can add videos, screenshots, or other images (cover scans, disc scans, etc.) 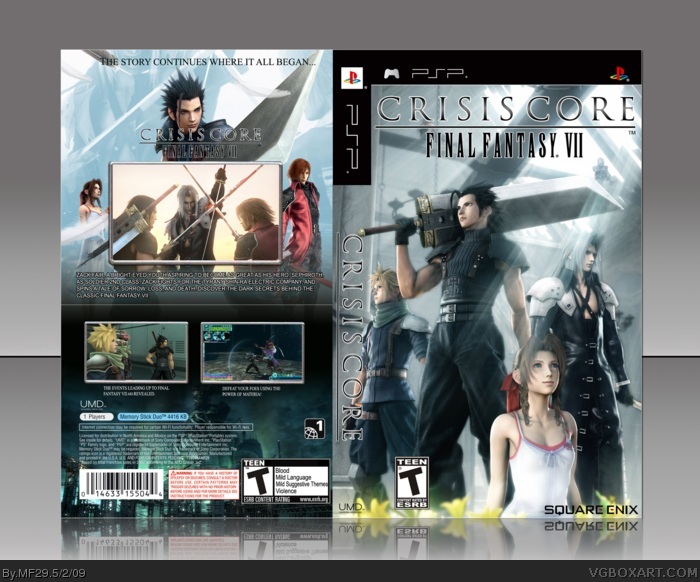 for Crisis Core - Final Fantasy VII (USA) to Emuparadise. Do it now!